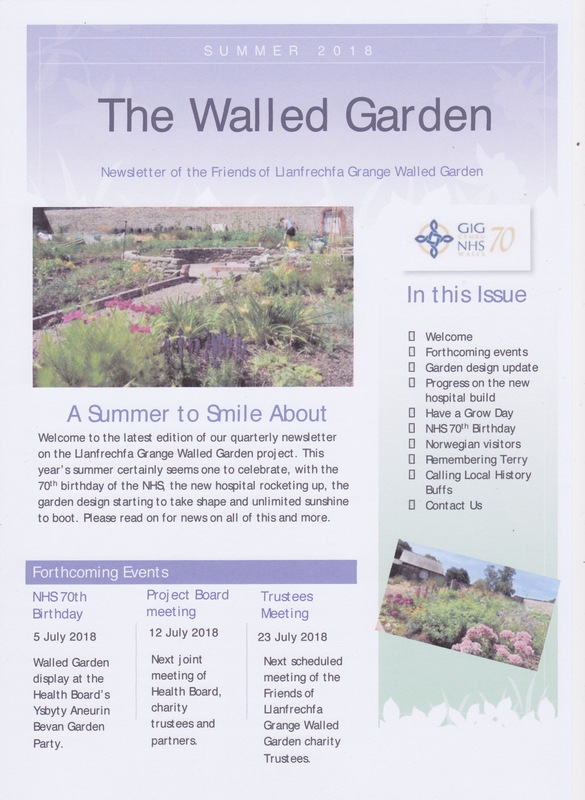 The timetable to restore the Walled Garden at Llanfrechfa Grange will depend on when approval is granted by Welsh Government for the new Specialist and Critical Care hospital planned to open on the site in 2019/20. 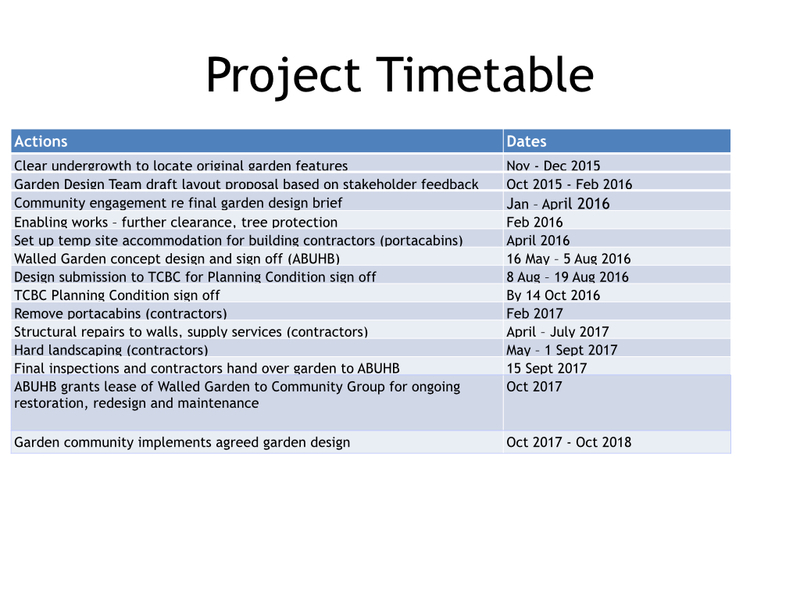 This is because the Walled Garden has always been part of the building plans to provide a walkway for staff between Grange House and the new hospital. 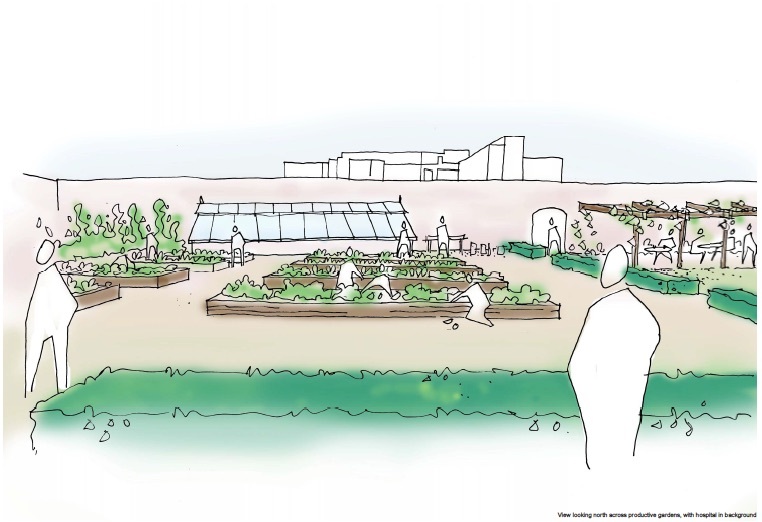 Aneurin Bevan University Health Board and Torfaen Local Authority are committed to supporting the restoration of the garden as a community project and would like it to open to the public ahead of the hospital opening date. The project is therefore working closely with the hospital planning team and the building contractors to make this happen. The dates below provide a guide to the schedule that the project is working to. We will provide updates to this as the project moves forward.